Jewellry is a big part of life here on Koh Phangan. Whether it is to express yourself and how you are feeling to using the magical powers of stones to help and guide you or giving a piece to someone you care about to show your love. 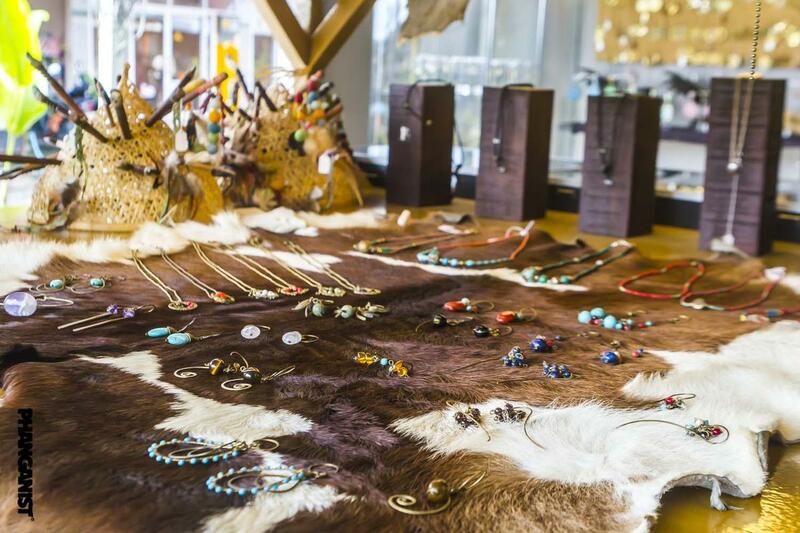 Here are some suggestions of some of the best jewellry on the island. Pet Tawan is run by Andrea Srirat and her husband who is her silver smith. Andrea has a vast knowledge of stones and their healing purposes. 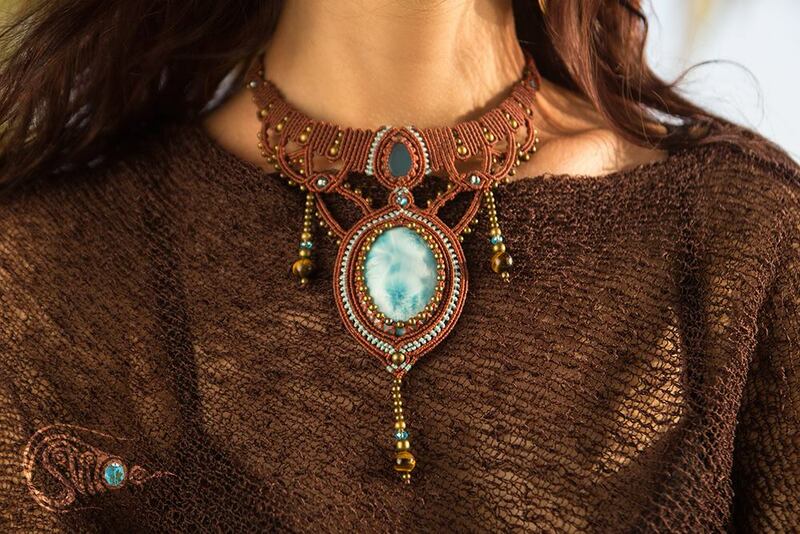 They both work in harmony to create some of the most stunning and unique pieces of jewellry you will ever see. You can visit their shop in Thong Sala to see original pieces and also work with them for custom orders. Run by the magical Eri originally from Japan, you will find beautiful jewelry from around the world. She also sells crystals and other objects. 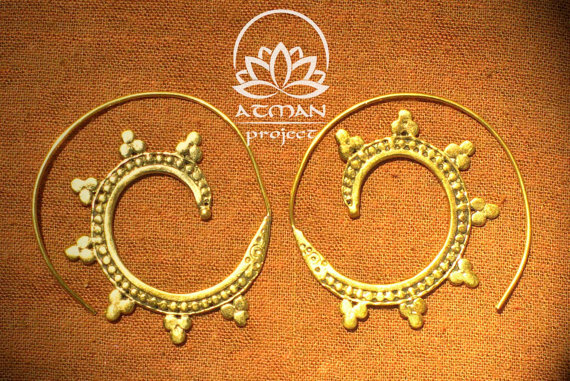 You can find delicate silver with precious stones, brass and much more at her lovely little shop in Sri Thanu. A nice new take on precious/healing stone jewellry. 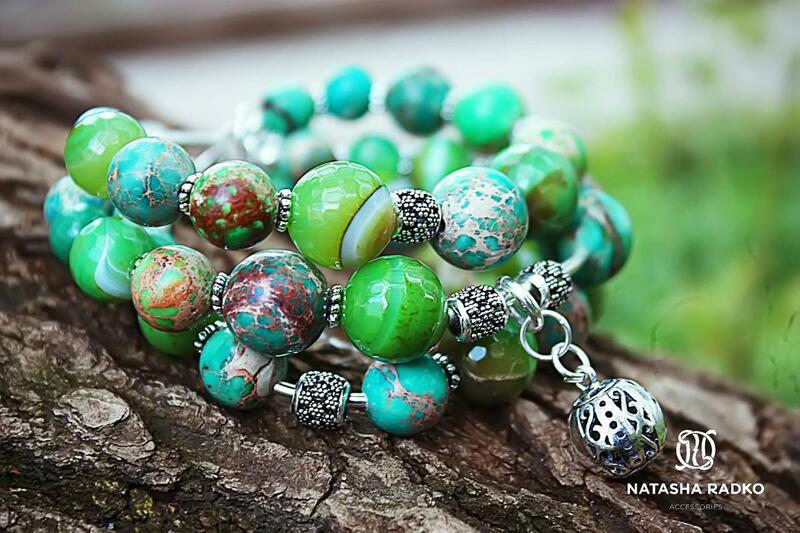 Natasha uses a polished stone, a bead, along with silver links to make her beautiful and very stylish bracelets, earrings and more. She also now makes more masculine pieces for men. Natasha will work personally and closely with you so that you can really get the right piece for yourself. You can find a lot of macrame on Koh Phangan but when we saw Anastasia’s work we thought that this was something really special. She really takes it up a notch to create amazing pieces which are really thought out in terms of style, colour and feeling. She works when she is inspired and also makes pieces for weddings which are beautiful. Starting of as a website and life project for partners Q and Emil, the Atman Project now has a shop or as it is called ‘Life Station’ in Sri Thanu. They have beautiful macrame, flower of life pieces and also brass jewellry. 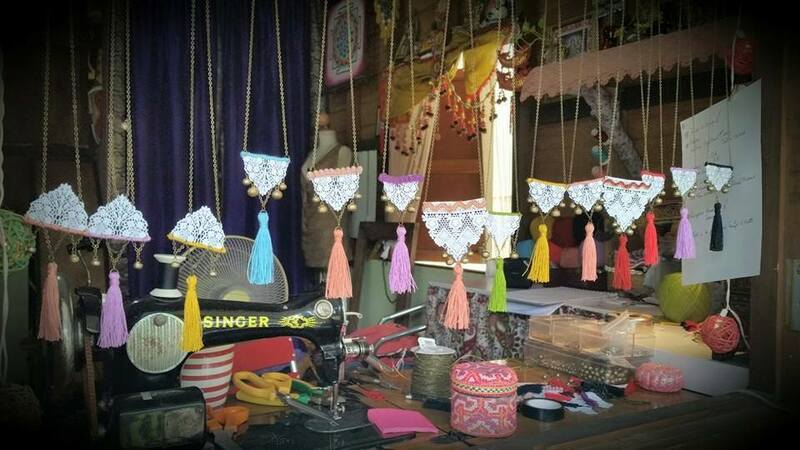 The macrame is made by Emil himself using high quality brazilian threads and the brass is handmade by indian gypsy people that they work closely with. You can also learn to make your own pieces with their ‘Macrame Workshops’. Isi has been on Koh Phangan for a very long time. He uses nature to inspire and talk to him so that he can make his jewellry. Isi works only with natural forms and silver and has a great respect for the things that he works with. 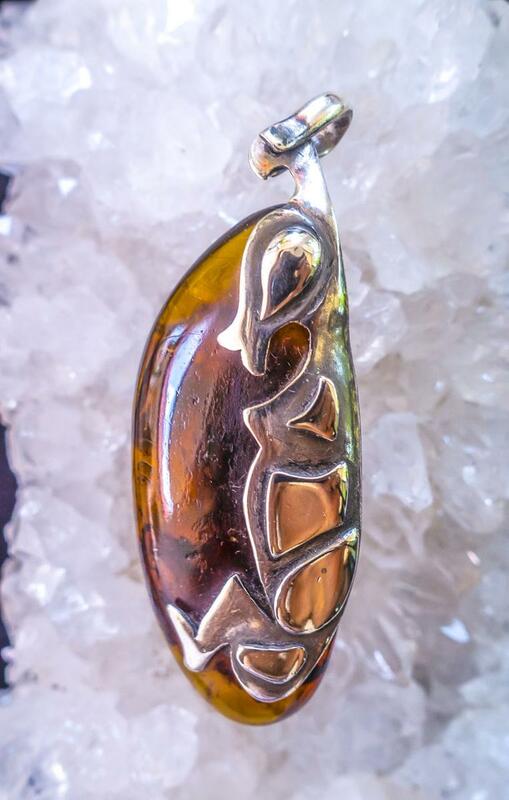 Isi studied amber for around twenty years and wants people to really feel the shanti energy from wearing his pieces. From the beautifully sweet Aude you can find original jewellry which is inspired by her gypsy roots and love of vintage. She mixes lace into the pieces and really accentuates feminine beauty through what she makes. Rose de Boheme is also a clothing brand where you can find the same essence in clothing pieces.